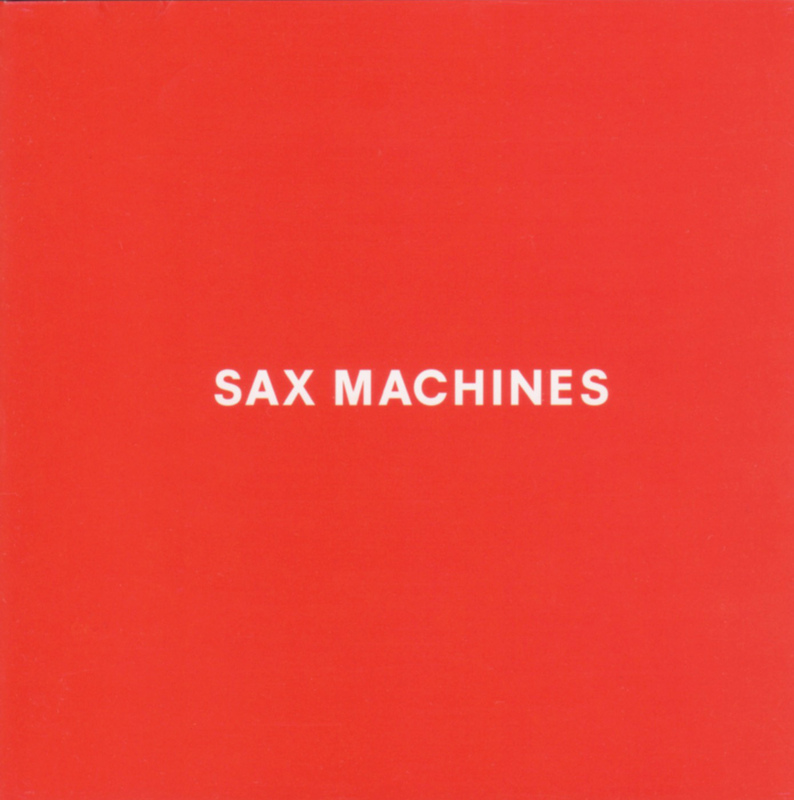 SAX MACHINES – Office Jun Saito Co.,Ltd. Copyright © 2019 Office Jun Saito Co.,Ltd.. Theme: Himalayas by ThemeGrill. Powered by WordPress.